Here’s a very simple breakfast you can share and enjoy with your family. 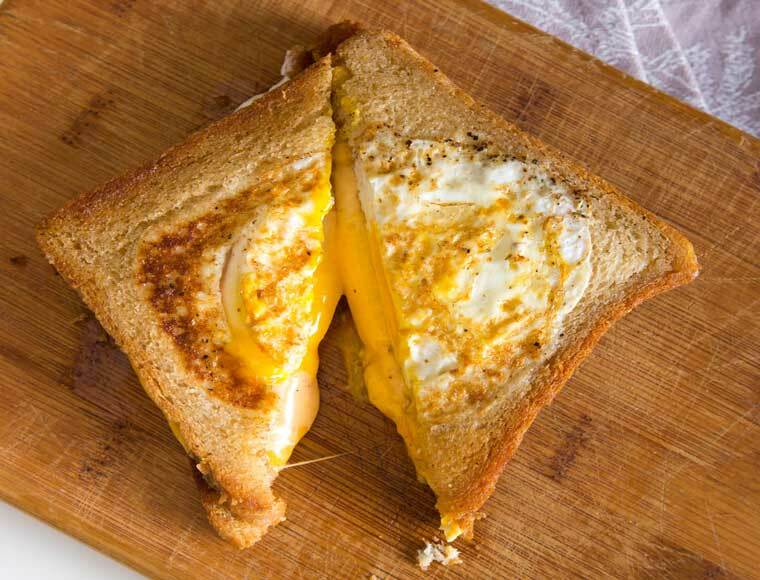 It’s called the egg in bread and nope, it is entirely different from an egg sandwich or egg bread – this is more fun to do and to look at. You will need thick slices of bread, eggs, olive oil, salt and pepper (for seasoning), butter and shape molders. The first thing to do is to cut a hole in the bread to allot space for the egg. Spread butter on the bread before putting it on the pan and cook until a brownish gold appearance is achieved. It doesn’t take much time cooking this one so make sure to constantly check it. Nobody want’s to start their day with a burnt meal and so are you. It’ll also be great if you can find the perfect timing so as to achieve a perfect runny egg feature. You can make lots for everyone in the family and those kids, well, they’ll sure love these and the problems of having them eat something for breakfast will instantly vanish. Sprinkle some salt and pepper and there you go, another awesome way of enjoying a bread and egg for breakfast.